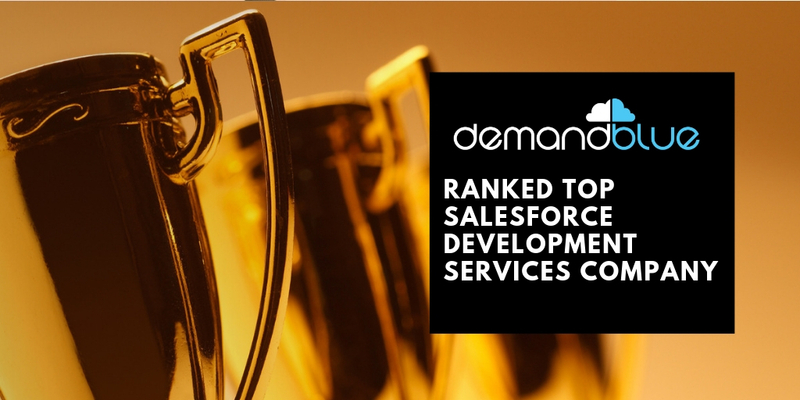 Salesforce Marketing Cloud Journey Builder – Customer experience is the next big marketing race and for good reasons! 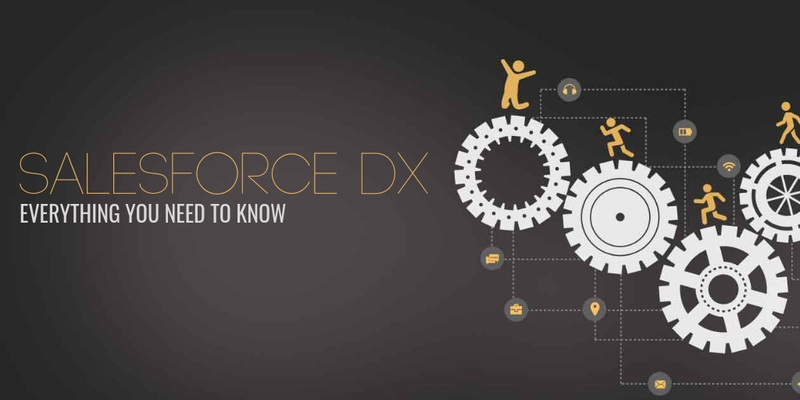 Companies have started to recognize the importance of delivering superior customer experiences (CX) that helps them gain a competitive advantage. Whether it is customer service, product quality or the way the customers feel about the brands they interact with, customer experience is a top deciding factor on whether the customer will continue to do business with the brand. 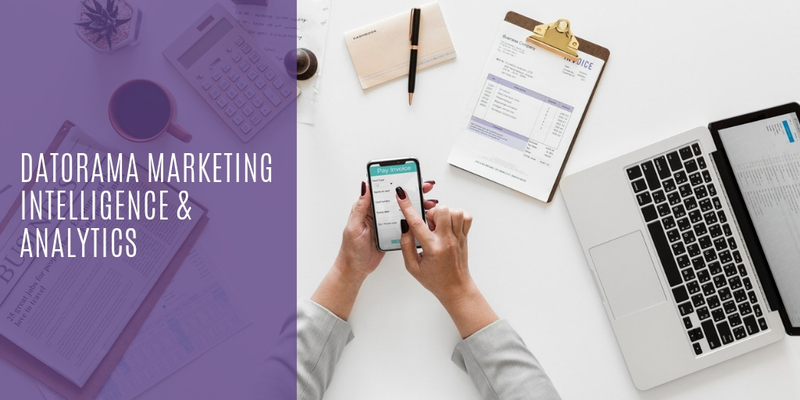 According to a survey conducted by Econsultancy on the Top Digital Marketing Trends, they asked companies to state the single most exciting opportunity for 2019, and a whopping 22% prioritized customer experience more than any other opportunity. While Customer Experience is critical to business success, poor customer journey planning could become a serious threat to a company’s brand value. Without Customer Journey Mapping, you will fail to provide a good customer experience because, you haven’t identified where someone is in their relationship with you, what their pain points are, and what information they are looking for and how they want that information to be delivered. 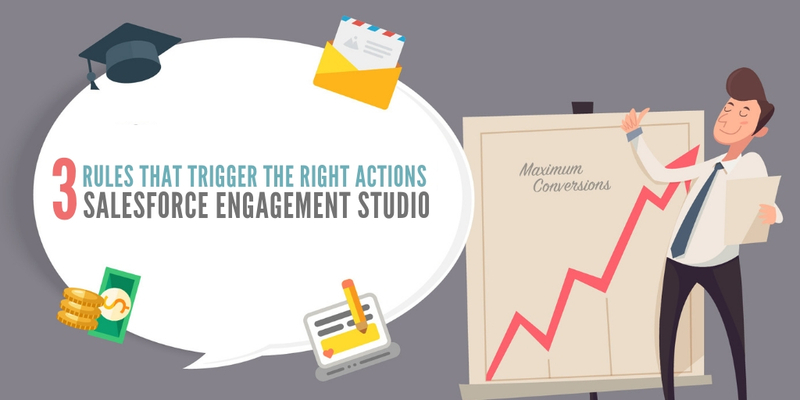 As a result, you will risk not targeting people at the right time, on the right channel, and with the right message. Let’s take a scenario of how poor customer experience can affect customer retention and brand value. This experience was of Linda, a retail customer who spent her time with her in-laws for a Christmas dinner, where a popular retailer failed to create a positive customer experience in-store for a family member who purchased pastries for the festive season. Everything had been ordered online frictionless with the click of a few buttons. The retailer designed an intuitive customer journey throughout the e-commerce website and was also able to personalize offers based on customer behavior. Not just the usual ‘customer who bought this also bought X products’ but also took to consideration the multiple ways customers interact with similar brands and served up the right content right on time. However, unfortunately, this is where the great customer experience stopped. The in-store experience did not match with the retailer’s online experience. There was a pretty long queue in-store, however, it happened that the queue was for Christmas meat orders, not the desserts that were ordered by her family member. Clearly, the retailer was aware of this fact because of the digital interactions, which reflected knowledge of this order, but the data for this was unavailable on the in-store systems, which becomes an issue for those customers who need pickup rather than delivery. Again, it’s not just the experience of this specific customer – research by Aberdeen Group shows that brands with the strongest omnichannel customer experience strategies retain an average of 89% of customers when compared to 33% for companies with poor omnichannel strategies. Ultimately, immaterial of the reasoning, the lack of focus on the customer journey is the cause of many disgruntled customers. However, focusing on customer journey can lead to improved customer loyalty and increased revenues. This is supported by a study by Oracle that found 86% of customers will pay more for better brand experiences, but only 1% feel that vendors consistently meet their expectations. So, how can you combat these issues? Well, there is no cookie cutter solution here. However, here’s one thing you need to consider to deliver omnichannel customer experiences – Map the entire journey. 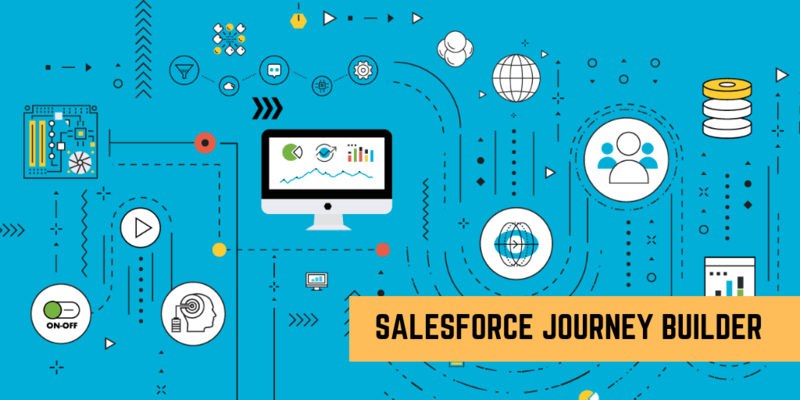 How Customer Journey Mapping from Salesforce Marketing Cloud Works? 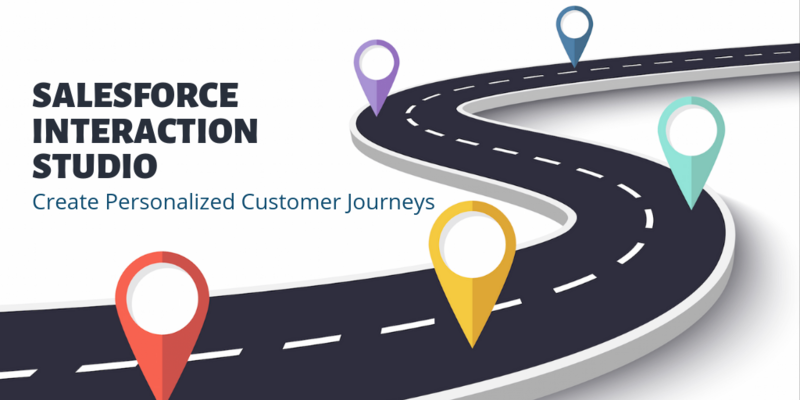 Customer Journey mapping can help marketers transform customer journeys throughout the lifecycle. 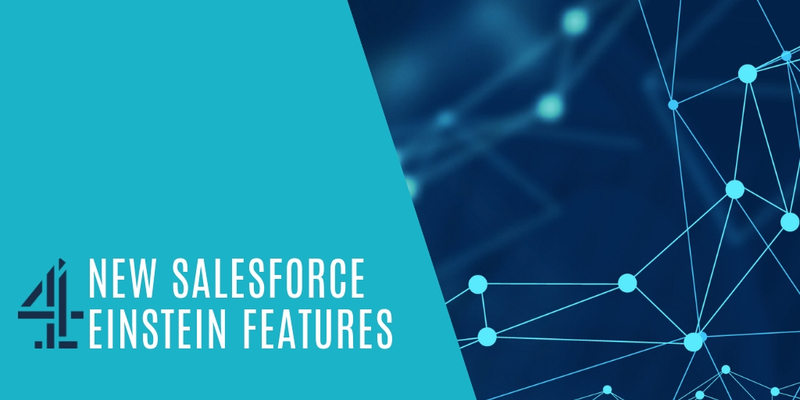 And Salesforce Marketing Cloud being a leading Marketing Automation solution with Journey Builder being one of its most sought-after features requested by leading brands to design one-to-one marketing solutions, it offers a world of unique benefits to the marketers. Improved Customer Engagement: Salesforce Marketing Cloud Journey Builder empowers you to increase campaign performance through multi-channel approach, accelerating customer engagement through diverse ways. Save Time: By direct access to individual customer journeys, amend and strategize your existing marketing funnel, saving all the time otherwise spent on bridging the gaps created due to lack of specific analytics. 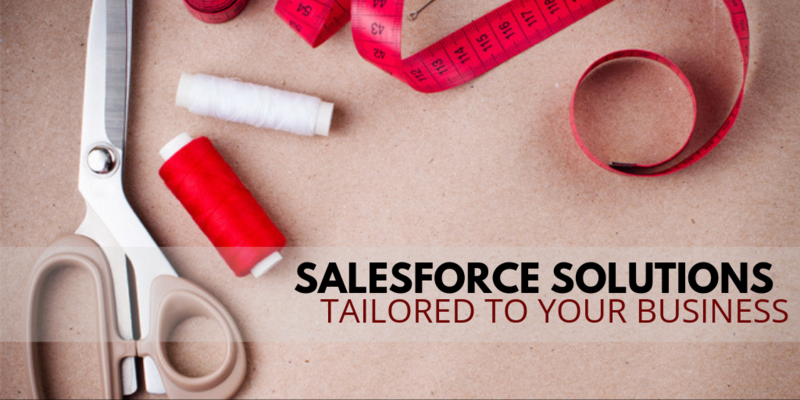 Integrate Information from all Salesforce: Salesforce Marketing Cloud Journey Builder is connected to the other parts of the Salesforce ecosystem- the Sales Cloud and the Service Cloud; which helps saving all the resources needed to feed information and migrate data from other Salesforce wings. 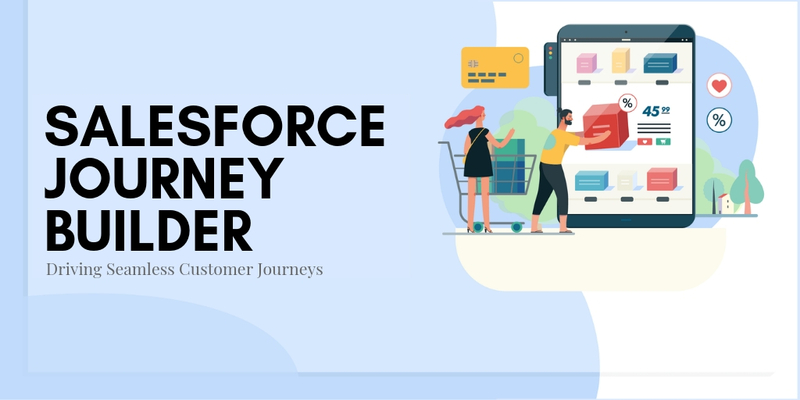 To learn more about Salesforce Marketing Cloud Journey Builder and how you can strategically map customer journeys to drive CX, talk to our team now! 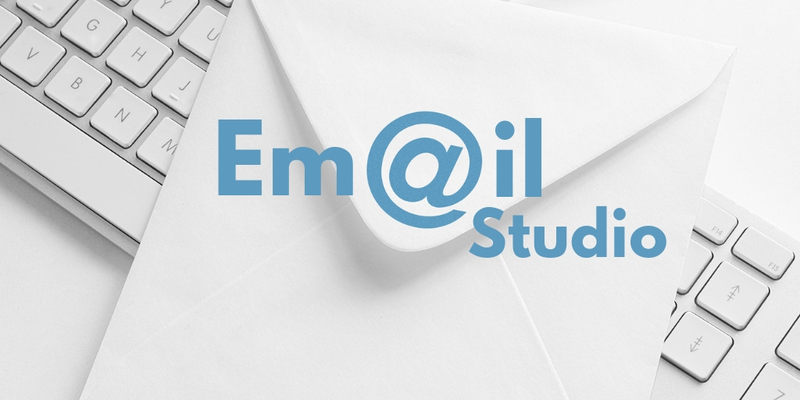 Previous PostPrevious 3 Rules that Trigger the right Actions – Pardot Engagement Studio Best Practices!